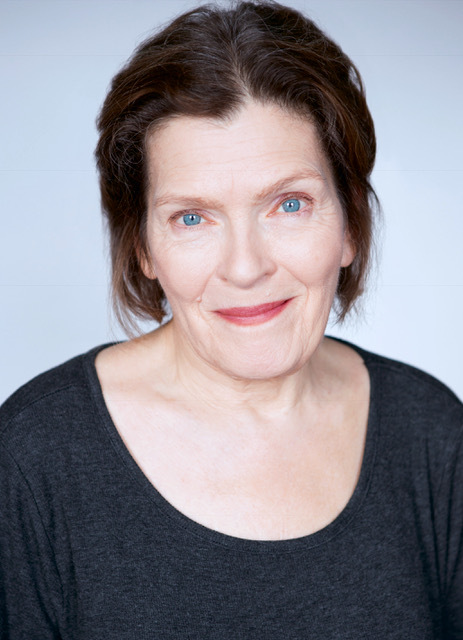 Carol Schultz has performed in 41 plays with The Pearl Theatre Company, including, most recently, Public Enemy. Other Pearl productions include Terrence McNally’s And Away We Go, Mrs. Malaprop in The Rivals (Callaway Award), Mrs. Wire in Vieux Carré directed by Austin Pendleton, and Nettie in The Subject Was Roses. Other NY credits include Abe Lincoln in Illinois (with Sam Waterston) at Lincoln Center Theater, Marvin’s Room at the Minetta Lane, and two seasons with Classic Stage Company. Regional credits include Cincinnati Playhouse (Cincinnati Entertainment Award for Birdie in The Little Foxes), Repertory Theatre of St. Louis, Cincinnati Playhouse, Goodman Theater, Alabama Shakespeare Festival, Milwaukee Rep, Cleveland Playhouse, and more. TV/film credits include House of Cards and Madam Secretary. She is also a teaching artist for Lincoln Center Education.